Texas Crime Prevention Agency is a private security company in Houston. 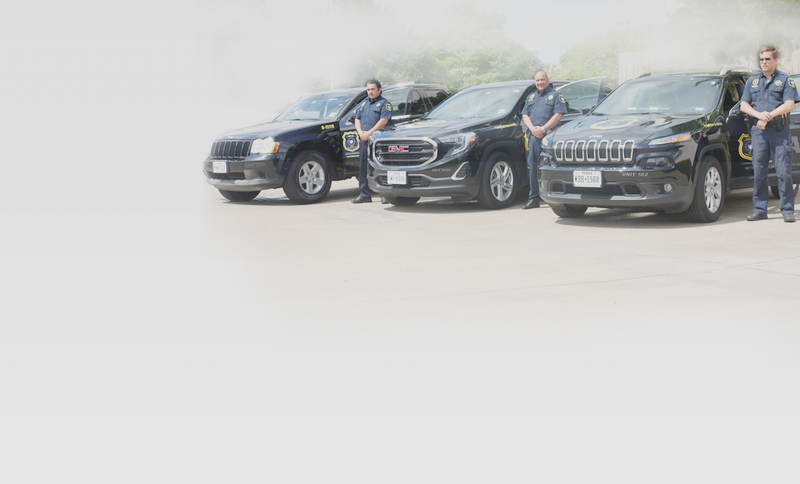 We offer a wide variety of security services in the Houston metropolitan area and surrounding territories of the city. Every security officer, security guard, and private bodyguard we employ is highly trained, evaluated, and instilled with our values of professionalism, integrity, responsibility, and partnership. Each member of our security company has no less than five years of experience in either military, law enforcement, or the private security sector with many being bilingual. We source only the most competent and polished individuals who are specially trained in high-risk, emergency, and combat situations. Our security company is proud to have a vast amount of experience under our belts, so we have the knowledge and skill-set to accurately handle any situation which might present itself. Hire us for a wide variety of security services. When people who want to commit a crime see a security officer around, they’re less likely to do it. Posting security officers will help deter break-ins and theft. If a tenant sees someone suspicious, they can call your security officer. The security officer can then quickly address the situation. There is no lag time. Whether you require high-profile event security or discreet home protection, hiring a security guards service is the best choice for securing your safety and peace of mind.